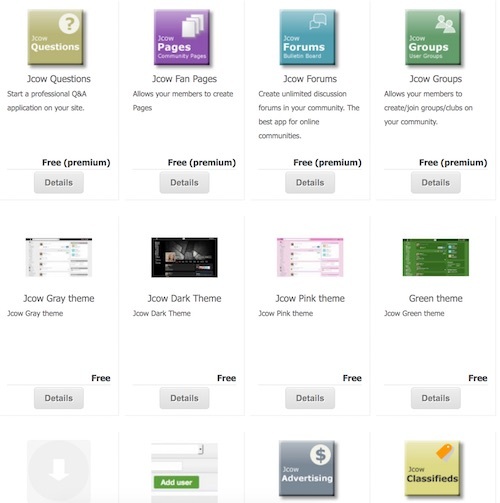 You can choose from our free themes or easily make your own. We provide several free cool themes for you. 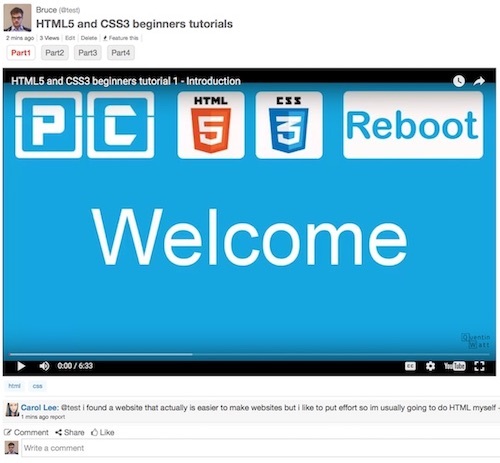 If you know HTML/CSS, you can easily make your own theme. Ultimate Edition users can Free download ALL modules/apps from Jcow store. Our team will continue adding new modules/apps, and will always free download. 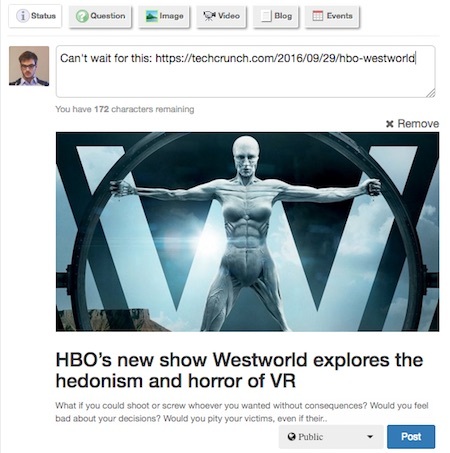 Automatically generate a preview when paste a URL into status. Using Yahoo! YQL API to avoid exposing your server IP address. Allows your members pay to boost their public post. 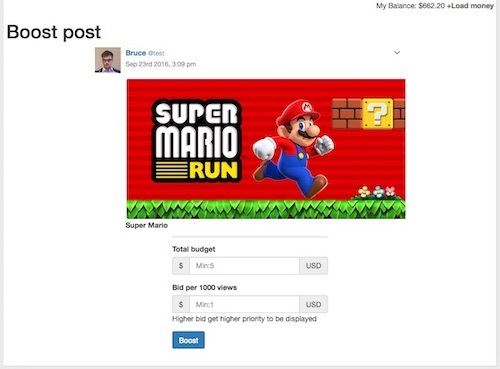 Users can set Budget and Bid for each of their boosts. Higher bid get higher priority to be displayed. You can set minimum bid per 1000 views (CPM). Your members send money to your Paypal account. 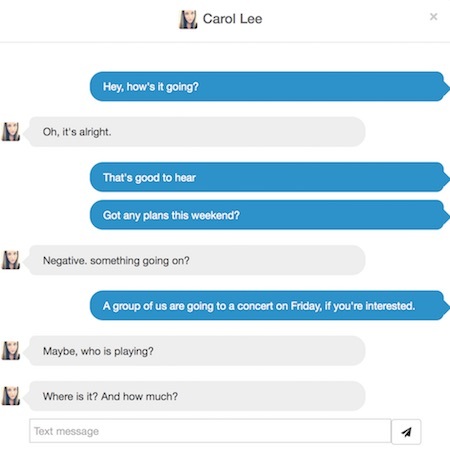 Allows your members to live chat with each other. Optimized for Desktop and Mobile. Members can choose to allow message from "Everyone" or "Friends only". 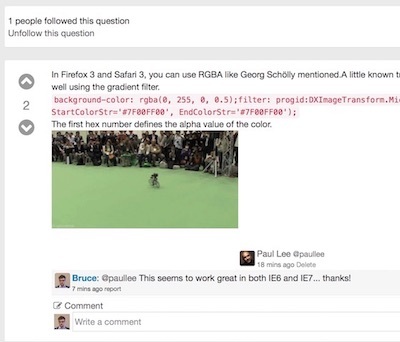 Allows your members to ask/answer questions. 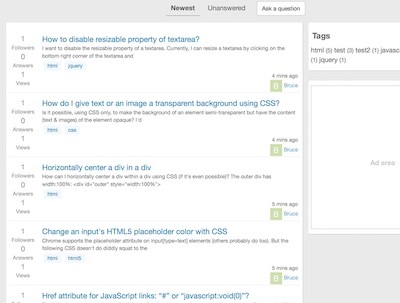 Browse recent questions or "unanswered" questions. Answer voting system - higher voting get higher position. A powerful forum system for your community. General threads and Poll threads. Permission control based on user role. Allows your members to share images. Image privacy - users can share "friends only" images. 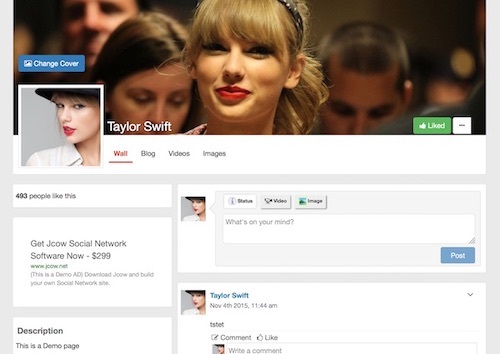 Allows your members to share blogs. User blogs and Fan Page blogs. Recommended stories based on likes. Allows your members to share videos. Support both Youtube and Local upload video. Automatically parse Youtube video from stream content. You can limit Local upload video size in js. 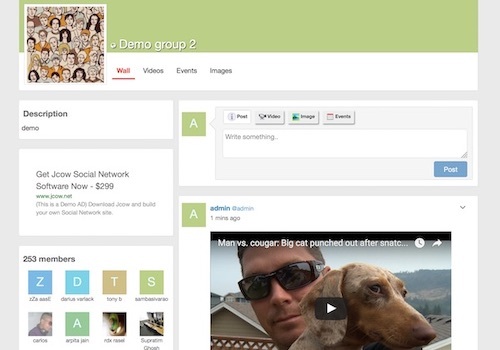 Members can create Pages and share status, images, videos, blogs. 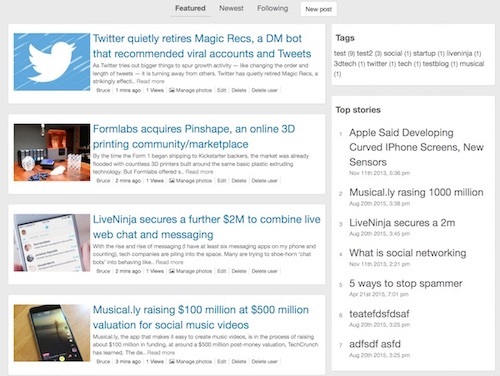 Members can follow Pages and get news feed from their homepage. 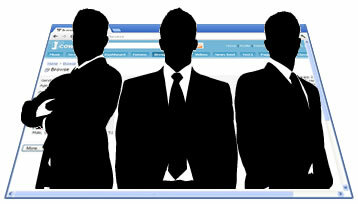 Group owner can manually approve each new group member. Allows your members to create/join events. 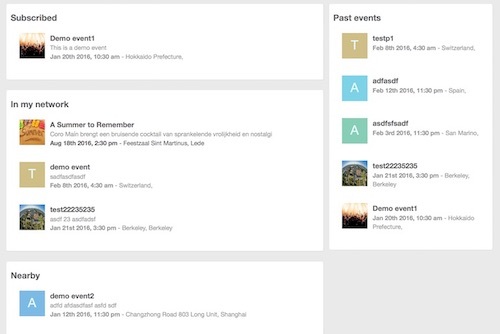 List events hosted by friends and joined groups. 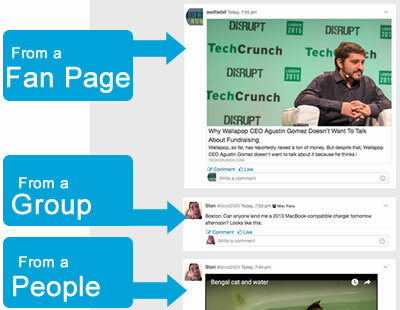 From the Newsfeed page, users can view streams from friends, followed Pages, and joined Groups. 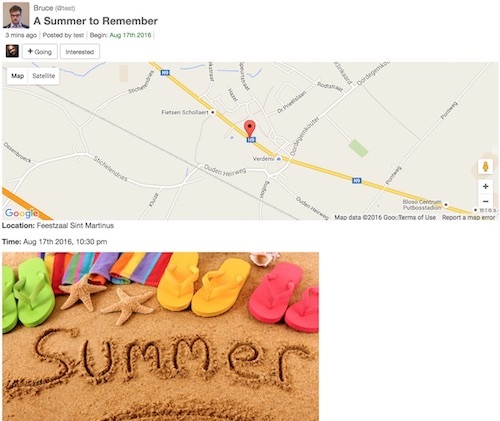 Get rid of the Ugly banners that making low click rate and poor user experience. Using our new designed intelligent inline-ads to get your members satisfied and get more money. 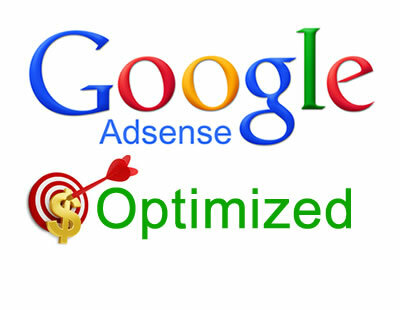 Google Adsense is the most efficient way to monetize your site. But Adsense is not friendly to member-only pages or dynamic pages. 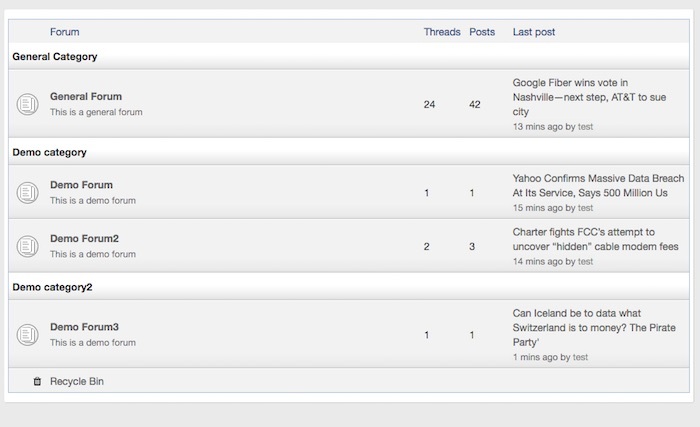 Jcow makes it possible that Adsense can see the same thing that a user seen, and then display targeting ads. This feature will highly increase your revenue. 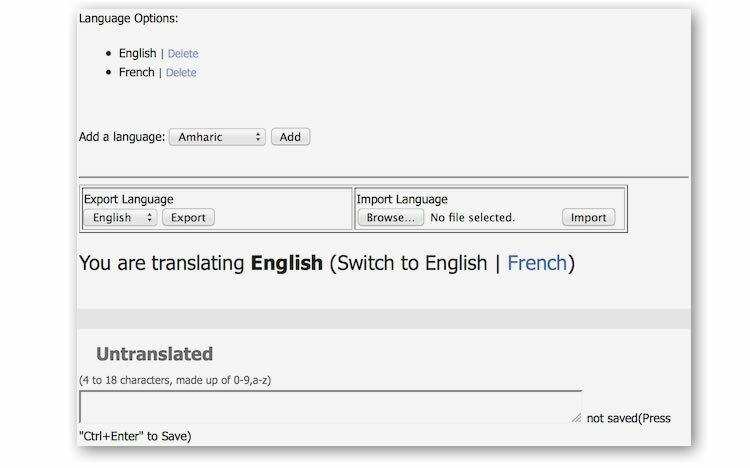 You can translate Jcow to whatever language you want. 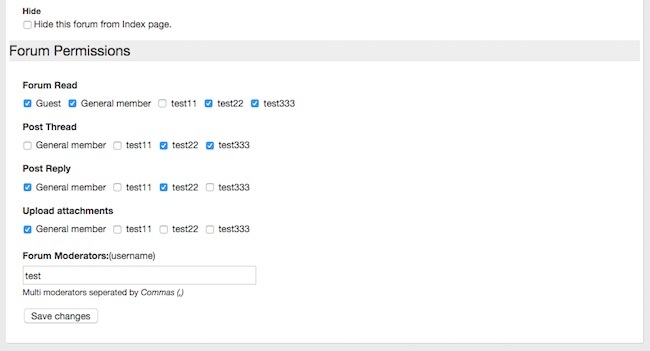 You can easily enable/disable Jcow modules by clicks. 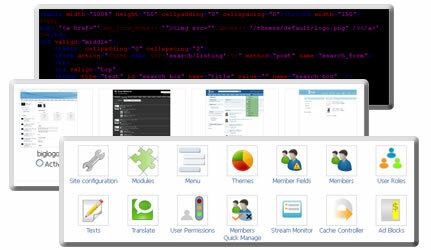 If you know HTML/CSS, you can change the theme(LOGO,layout,colors,..) by editing the Template files. On a social networking website, a single page generally run many SQL queries. Too many SQL queries slower the website performance. So we developed the "Intelligent Caching system" to reduce the amount of SQL queries. The system will automatically cache high-load pages and make them performance super-fast. Integrated online SPAM checker stop spammers from signing up. Limit registrations per IP address.